While video content is easier than ever to create (as I’ll show you later in this article), you should still try to invest your resources into content that supports your objectives, rather than produce video content simply for the sake of doing it. If you want to use video to boost sales, create content that highlights your brand, as well as your products or services. Here’s a short Coca-Cola social media video ad that highlights their Coca-Cola Zero Peach drink. Another option is to show your products in action, as GoPro does on all of their social media channels. Ride backcountry with #GoProAthlete @TravRice through Alaska, British Columbia + Japan on some of his most memorable runs of 2018. Oreo often uses animated videos on their Instagram channel to highlight their products, helping them encourage engagement and promote their products. Take a look at Buffer’s Facebook video highlighting their three biggest social media mistakes. How-to videos, like blog posts, can offer a lot of value to the viewer and boost engagement, traffic, and conversions. Produce short how-to and educational videos that are relevant to your target audience, as Nikon does in the Instagram video below. Pro Tip: Turn your most popular how-to blog posts into social videos and use them on your social channels both as stand-alone videos and to promote your blog posts. 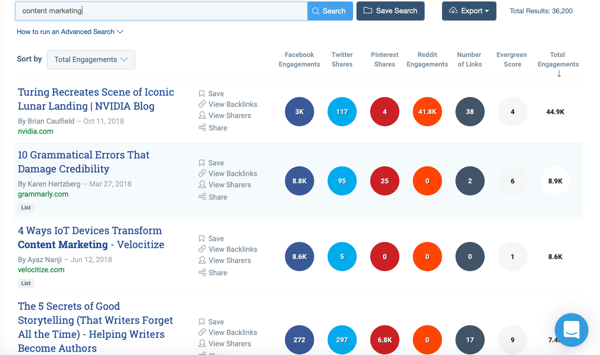 If you have a blog or content and resources on your website, use your web analytics to identify your top-performing pieces. You can use these topics (even the exact headlines) as inspiration for your social media videos. Your audience already expressed interest in them, so there’s a good chance that if your videos are good enough, they’ll also attract your audience’s attention. Also keep a close eye on your competitors’ social media accounts to see what kind of content they’re sharing. 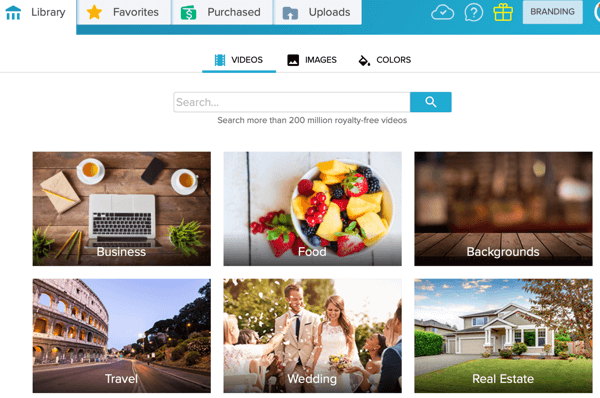 If they’re sharing videos, check out their best-performing content to see what types of topics they usually cover and what types of videos they create. Earlier, I talked about using your own web analytics to see your top-performing content and use that as inspiration for your social media videos. 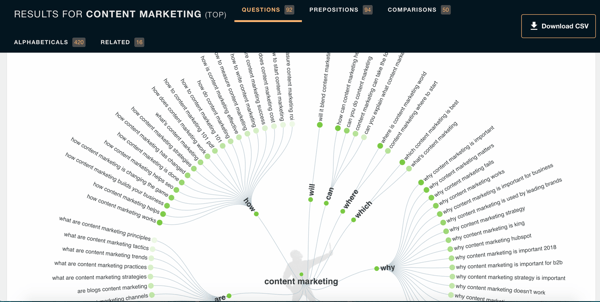 Another useful tactic is to do the same thing, but this time, research all relevant content, not just your own. 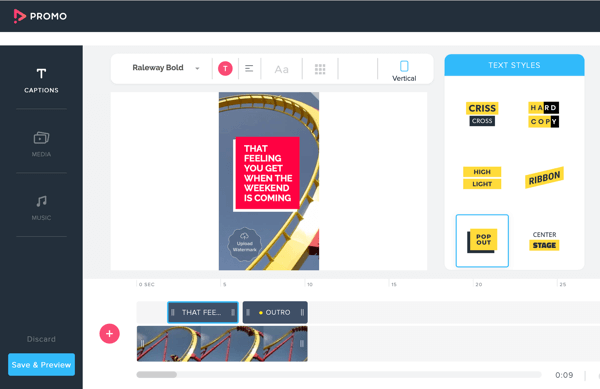 Wave.video (available in both free and paid plans, starting at $59/month) is a video creation tool designed to help you create videos for any platform as efficiently as possible. You can choose from over 30 layouts or start from scratch. It takes just a few clicks to optimize the same video for multiple channels. 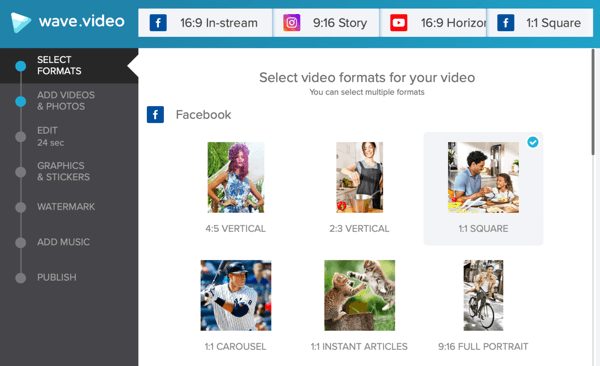 You can also watermark your video, add music from their library, and then publish directly or download the video to share it later. 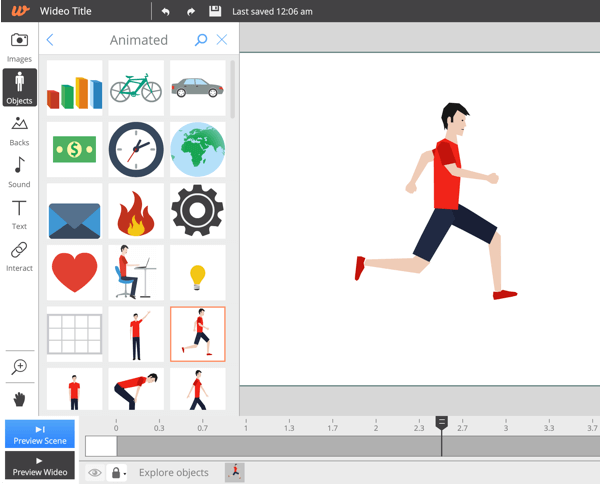 Wideo (pricing starts at $19/month, billed annually) is a video creation tool that lets you make your own animated videos. 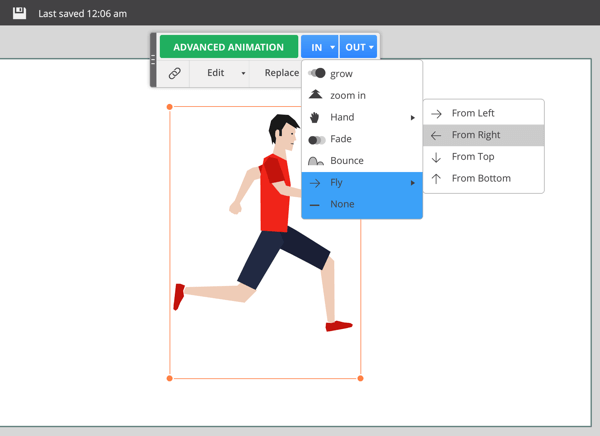 While creating animations might sound complicated, the process is simple with this tool. 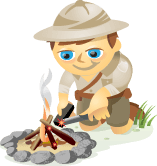 In fact, you can select a template to get started and edit it to convey your message. 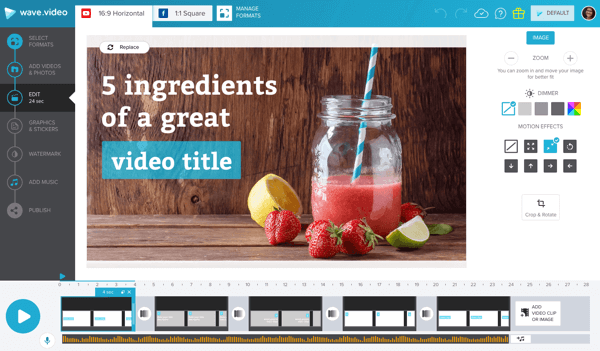 Another good option for creating online marketing videos is Promo (with plans starting at $49/month). 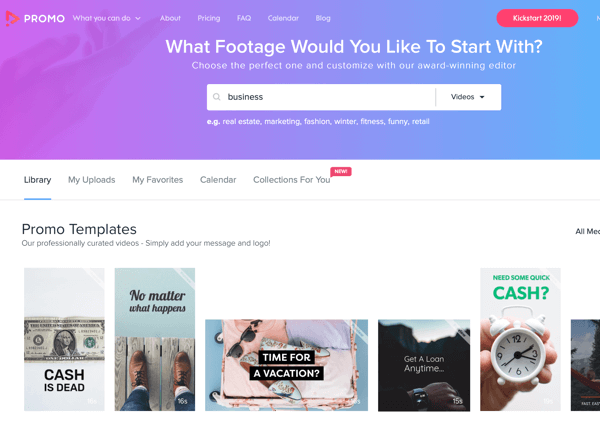 This tool’s focus is to help you create promotional videos for your brand, as well as promote sales, special offers, and your products or services. Video is already the most popular form of online content. In fact, it’s so popular that in a few short years it will nearly take over the internet. According to Cisco, IP video traffic will make up a staggering 82% of all IP traffic, both business and consumer, by 2022 (up from 75% in 2017). So whether you’re struggling to get the results you want from social media or simply want to up your game, creating and sharing social media videos might be your ideal solution. Follow the tips in this guide, grab a tool you feel comfortable with, and start creating more social video content to boost results across the board: engagement, awareness, traffic, conversions, and sales. What do you think? What types of video do you share on your social channels? What tools do you use to create social video? Please share your thoughts in the comments below. Learn how to set up a video studio without breaking the bank. Discover how to repurpose one video into content that can populate your blog, podcast, and multiple social channels. 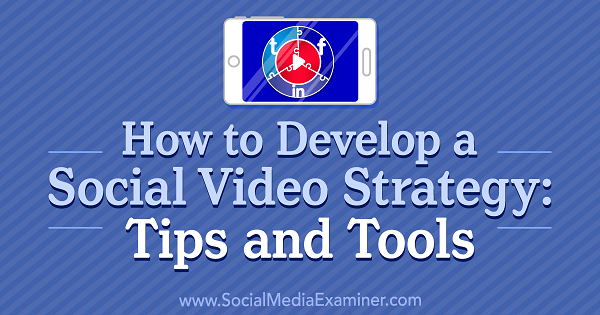 Find out how to create short, snackable videos for Instagram and beyond.